2017 federal income tax rates for single filers. Simple example. Let’s say your gross income is $60,000 a year. You are single with no dependents. You are an employee that receives W-2 income only (i.e. you are not self-employed). You don’t have any additional income sources like interest, capital gains, rents, etc. You don’t have any extra deductions like IRA/401k contributions or mortgage interest. You live in a state with no state income tax. Gross income. Let’s start with your annual $60,000 gross income. You get something called a personal exemption which is $4,050 in 2017. You also get something called the standard deduction which is $6,350 for singles in 2017. Since you don’t have a lot of itemized deductions, you use this standard deduction. The first 10,400 of your gross income is not taxable. Without doing anything special at all, your $60,000 in gross income is now only $49,600 in taxable income after personal exemptions and the standard deductions. If you’ve already done your taxes, your taxable income should be line 43 on Form 1040, line 27 on Form 1040A, and line 6 on Form 1040EZ. 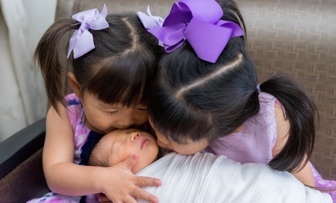 The first $9,325 of taxable income is subject to a 10% tax rate. Shave off 10% of $9,325 and put that on your tax bill ($932.50). 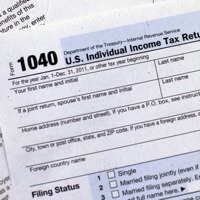 The remaining $40,275 of taxable is moved onto the next tax bracket. The next $28,625 in taxable income is subject to a 15% tax rate. Shave off 15% of $28,625 ($4293.75) and add that to the existing $932.50. The tax bill is now $5,226.25. The remaining $11,650 of taxable is moved onto the next tax bracket. The next $53,949 in taxable income is subject to a 25% tax rate. However, we only have $11,650 left. So we shave off 25% of $11,700 ($2,912.50) and add that to the existing 5,226.25. The total tax bill is now $8,138.75. In this example, this 25% is your marginal tax bracket. If you earned another $1, it would be taxed at this marginal rate of 25%. Overall effective tax rate. You paid $8139 in federal income taxes on $60,000 of income, for an average or overall effective tax rate of 13.6%. Again, you also paid 7.65% in payroll taxes. 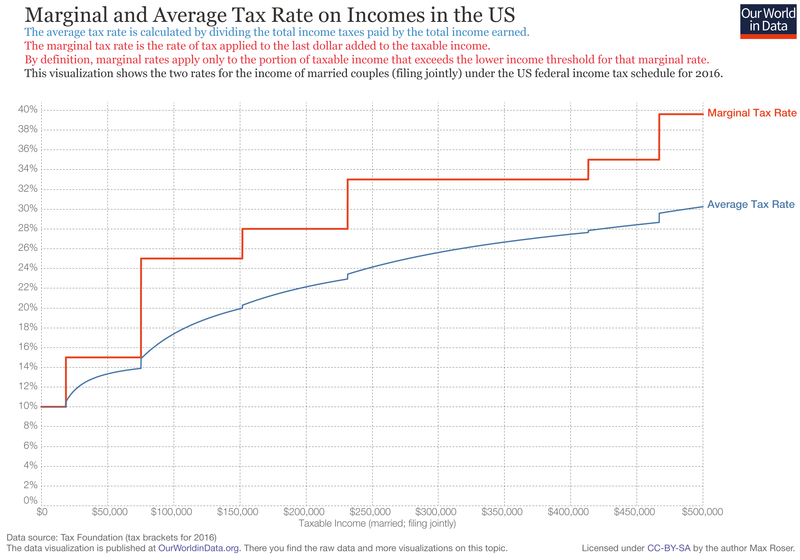 Here’s a chart from OurWorldinData.org that shows how the average tax rate changes with taxable income (2016, married filing joint). can you share with me the program/plug-in you used to create the charts? I just use Google Spreadsheets, nothing fancy. Are you planning to extend this series to example scenarios for 2-earners or married also? Excellent, never understood it until now.